Rates of return to pre-injury sport following anterior cruciate ligament (ACL) reconstruction are less than might be expected from standard outcome measures and there appears to be a rapid decline in sporting participation after two to three years. There are many factors that influence whether an individual will return to sport following this type of surgery. They include not only surgical details and rehabilitation, but also social and psychological factors, as well as demographic characteristics. Age is of particular importance with older patients being less likely to resume their pre-injury sport. It is important that future research clearly identify the pre-injury characteristics of the study cohort when investigating return to sport, and also that there is consistent and precise terminology used to report rates of return to sporting activities. Little is known about how to determine when it is safe to return to sport following ACL reconstruction or how to predict whether an athlete will be able to successfully return to sport. 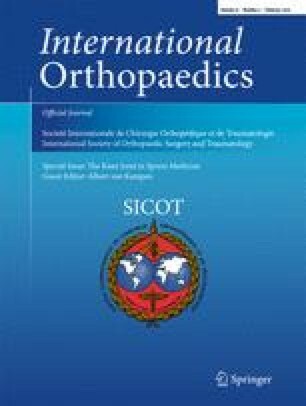 Finally, it needs to be recognised that return to sport following ACL reconstruction is associated with a risk of further injury and the development of osteoarthritis. An erratum to this article can be found at http://dx.doi.org/10.1007/s00264-012-1734-z.